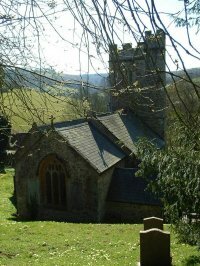 All Saints is the Anglican Parish Church of Aisholt, Somerset, part of the Quantock Villages Benefice in the Diocese of Bath & Wells. We are a small but thriving traditional country church. We are a Prayer Book Church, committed to the continued use of the 1662 Book of Common Prayer. We like to sing the Canticles and from Hymns Ancient & Modern accompanied by our fine organ. We are proud of the quality of preaching from our pulpit and the warmth of the fellowship in the pews.